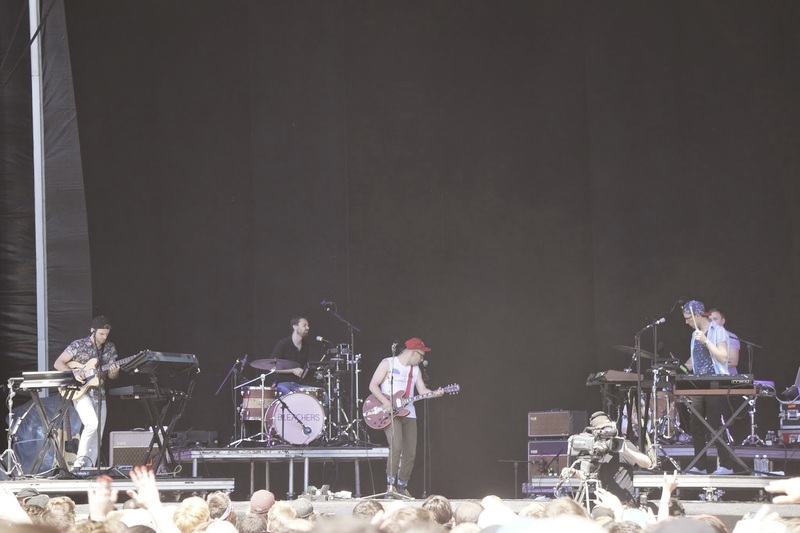 *Confirmed the setlist above with the one below on 20140729. 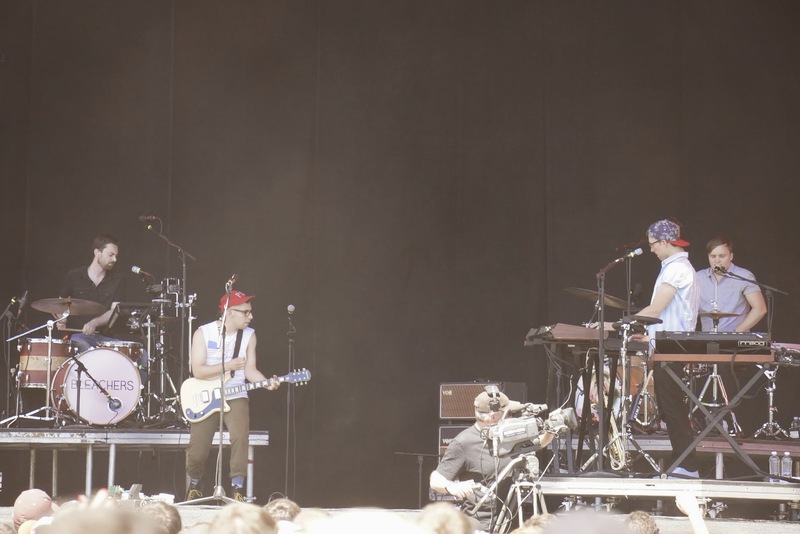 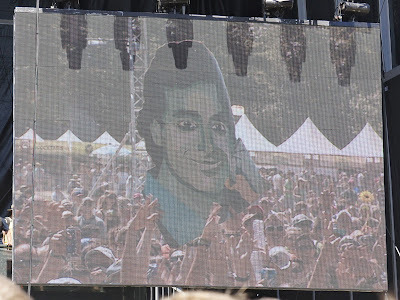 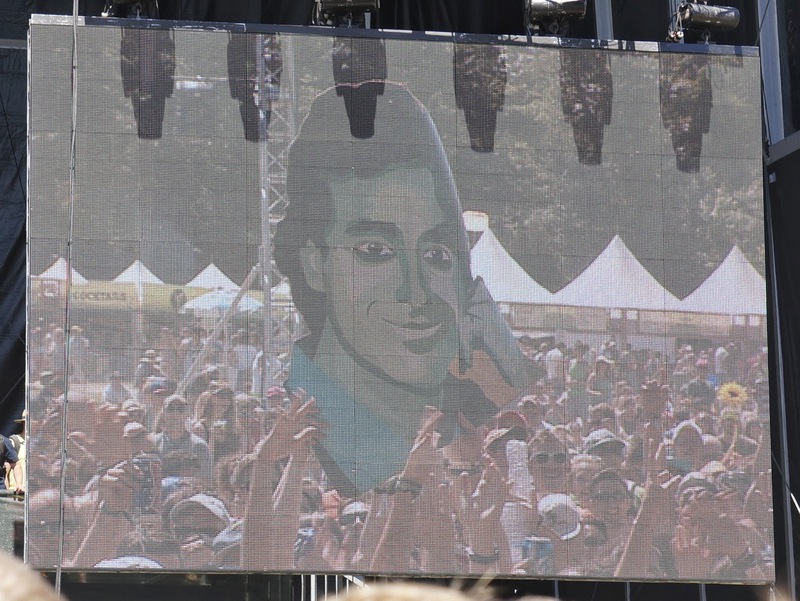 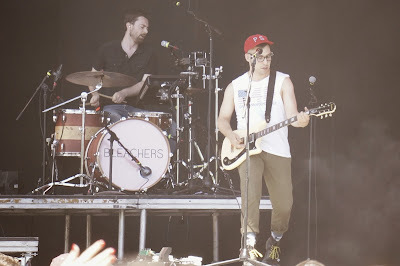 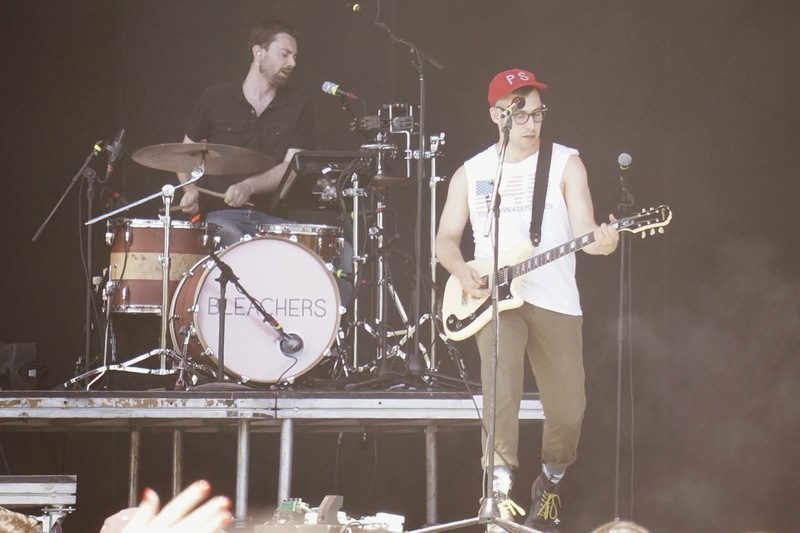 At the time of this performance, Bleachers had only released three singles: their debut single "I Wanna Get Better" (February 17), "Shadow" (May 6), and "Rollercoaster" (June 10). 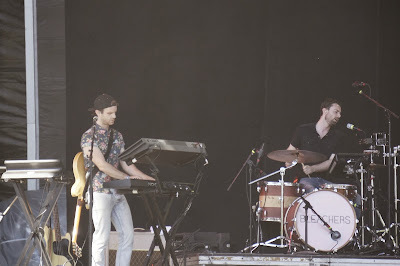 They would later release their fourth single "Like a River Runs" on June 23 and their debut album Strange Desire on July 15.
: I really dig the sound of this track. : This song was very upbeat. Its musical quality reminds me of Queen.